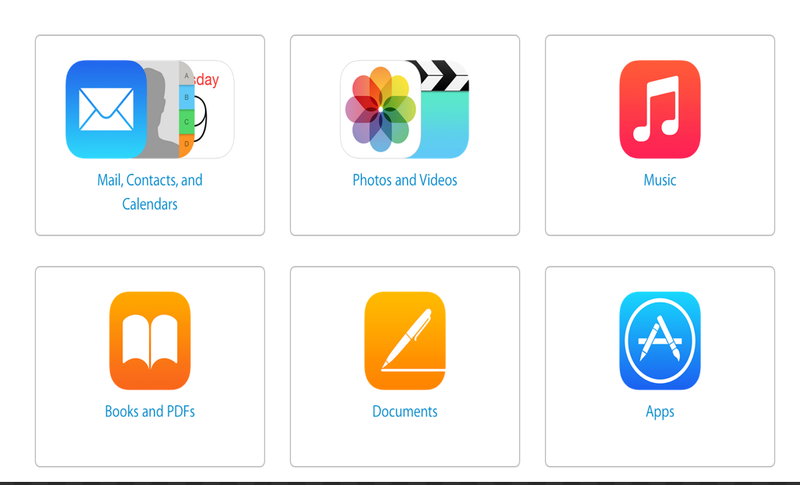 Apple is actually working on an app called “Move to iOS” which will allow Android users to easily and wirelessly transfer their media items from any Android operated device to any other device running iOS 9. It will also transfer all the apps you have on your Android to your iOS app library. Until the official release of “My to iOS”, here is a great step-by-step guide from Apple to help you move content from your Android phone to your iPhone. The guide features some interesting tips and tricks to help you make a seamless switch from Android to iOS. It will show how to easily move your photos, music, documents, calendars, videos, and contacts from Android to iPhone. Copy My Data is also another excellent app included in Apple’s guide which you can use to transfer contacts, calendar entries and photos from one device to another over WiFi network. 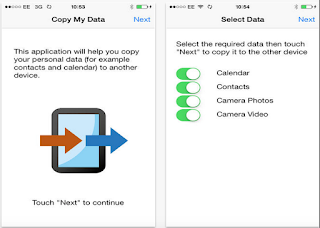 Simply download the app on both devices and it will guide you through the process of copying your data in a few easy steps.